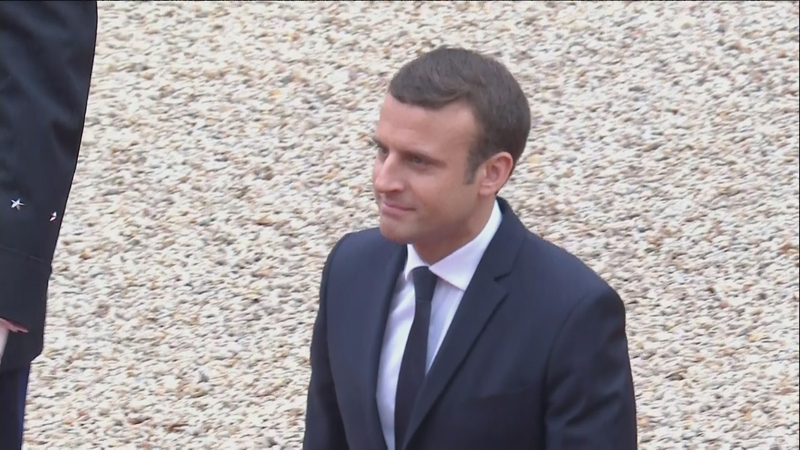 President Macron may be fresh to the job but he has wasted no time in availing himself of all the grand stage craft of the French Presidency to impress his guests. Today he hosted Vladimir Putin in Versaille. With deep disagreements over the conflicts in Syria and Ukraine – as well as allegations of Russian interference in the French elections, their exchange was apparently sharp, but also sweetened by talk of a ‘new beginning’ in relations as well as stronger economic ties.